Get a sample of "Navy Blue"
Chambray is a lightweight denim. 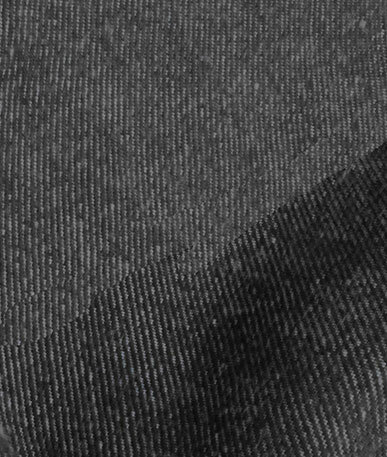 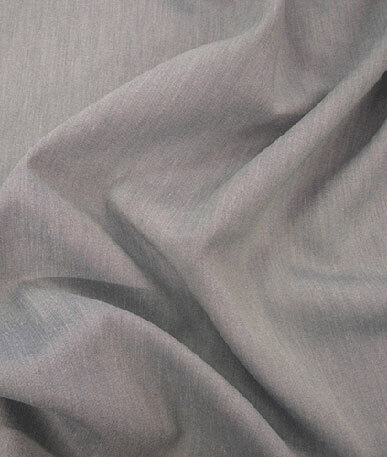 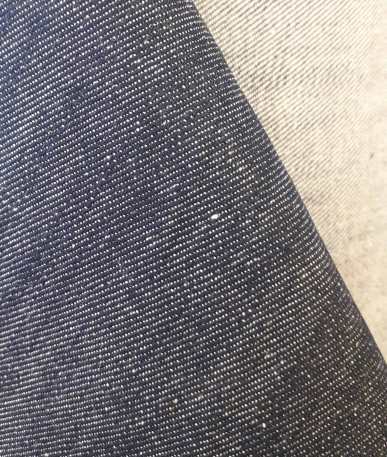 The fabric features a coloured yarn in the warp of the fabric and white in the weft creating a muted colour and slight texture that is just visible to the eye. 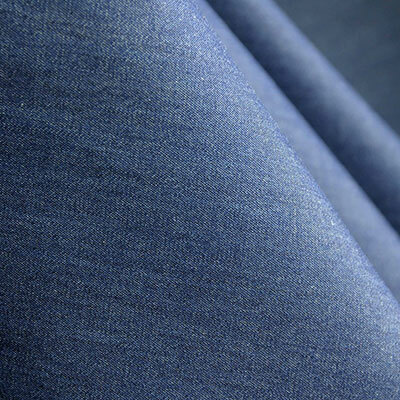 The lightweight properties of this denim make it ideal for denim shirts and lighweight jackets.